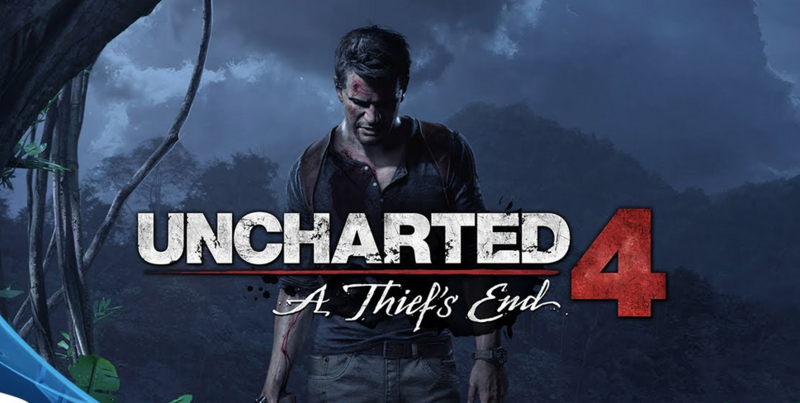 The new Game Informer’s February issue said that Naughty Dog officially confirmed that the upcoming PlayStation 4 action-adventure game Uncharted 4 A Thief’s End will have multiplayer mode.You can see more details about this on the Game Informers website here. The game is set three years after the end of Uncharted 3: Drake’s Deception, and kicks off when Nathan Drake’s long lost brother Sam arrives to disturb Drake and Elena’s domestic bliss. Delighted to learn Sam is alive, Drake returns to the treasure hunting life. Sam will be controlled by AI, and is described as similar to Ellie from The Last of Us. Naughty Dog said it wanted to explore what it’s like to travel with someone as skilled and capable as Drake, and Sam’s envy of his brother’s abilities is a point of tension between them. The two brothers make a trip to a mythic Madagascar colony purportedly founded by pirates: Libertalia. The course of the game will take you from this Indian Ocean destination through urban and snowy environments, and will see the Drake boys face off against two rival treasure hunters, Rafe and Nadine. Along the way Drake must cope with Sam’s recklessness and more interference from villains. But Drake will also have more tools to tinker with, which he can put to use hunting artefacts; some artefacts may include notes helping you find others. Environments will be less linear, too, so you have a good reason to use Drake’s various abilities. Uncharted 4 has been in the works since Uncharted 3 released, although it wasn’t until after The Last of Us: Left Behind wrapped that a full team was put to work on it. We’re expecting it on PS4 later this year.